Quick post to let you guys know that Wilson Glove Day videos will be coming out very soon (keep an eye out over the next few days). Wilson does these videos each year and they are always worth a watch (subscribe to Wilson on Youtube here). WPW was down at Astros camp when Wilson stopped in to film, so we got you a little sneak peek of what you’re going to see. 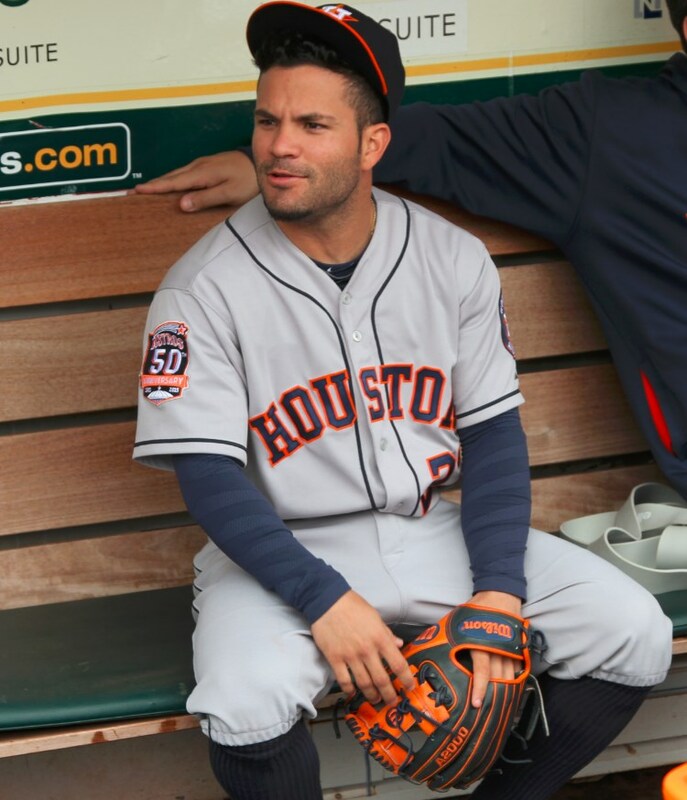 Jose Altuve tells Wilson a little bit about the size of his glove, 11 1/2″, and why he likes the pattern. You guys liking these videos? Subscribe to What Pros Wear on Youtube.